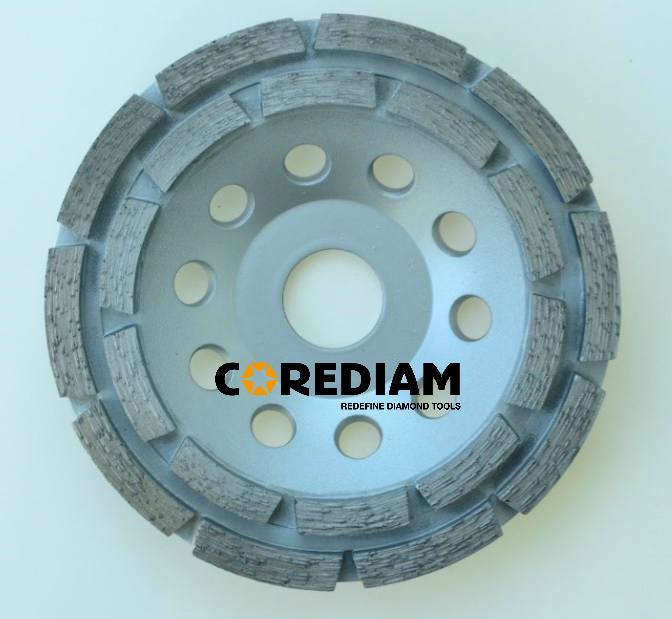 This diamond grinding wheel is widely used for grinding concrete or floor. Double-row Cup Wheel are matching with angel grinder and floor grinders. Popular double-row of segments can keep stable sharpness from beginning to the end. 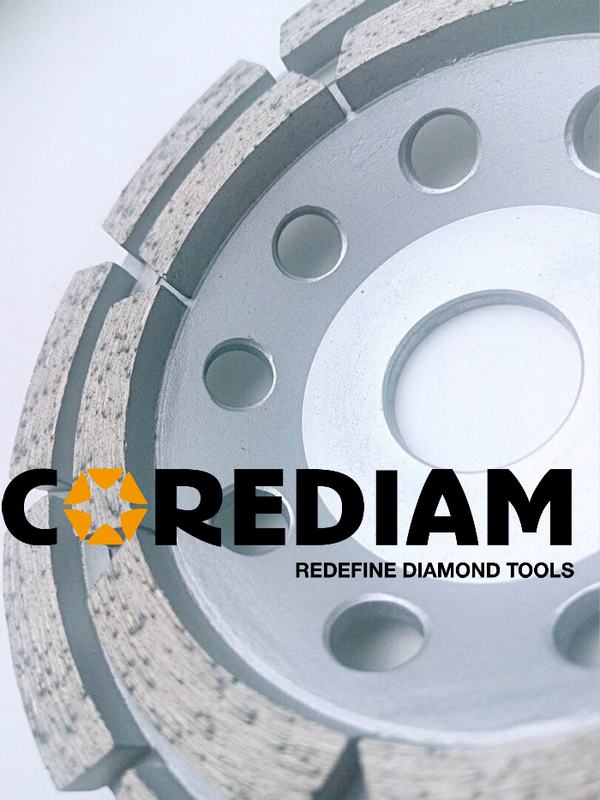 With high grinding performance, double-row diamond grinding wheel wouldn't scrath or break states while grinding. Long life and stable performance. Good grinding result and high efficiency. Looking for ideal Double-row Diamond Cup Wheel Manufacturer & supplier ? We have a wide selection at great prices to help you get creative. All the Diamond Cup Wheel are quality guaranteed. We are China Origin Factory of Double-row Diamond Cup Wheel. If you have any question, please feel free to contact us.